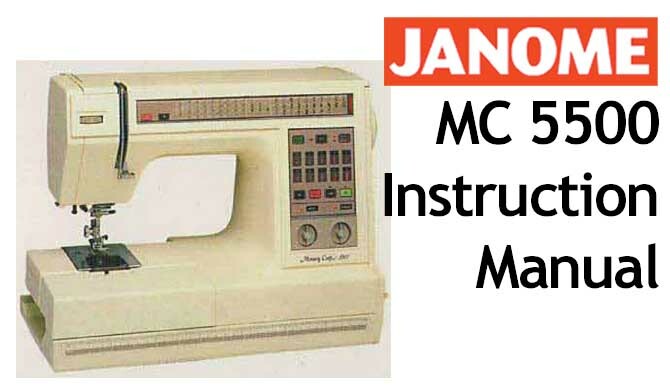 This is a complete 259 page Workshop Service Manual. 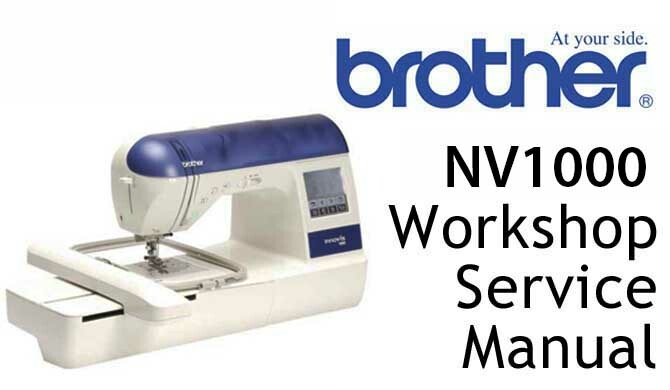 It is a very comprehensive, illustrated workshop manual for repair and servicing of your Brother Embroidery Sewing Machine NV 1000, and covers the follow topics in great detail. 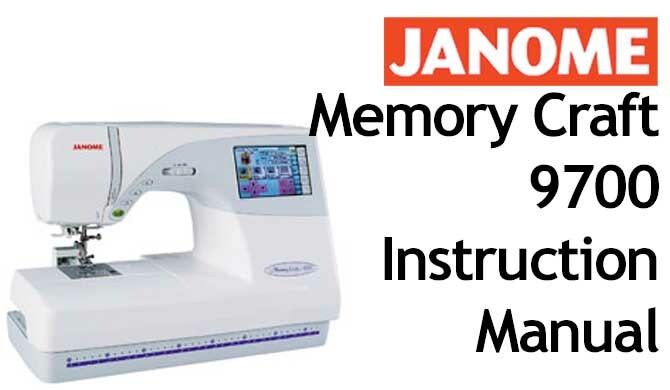 Download the Contents Pages HERE to see all the topics covered. 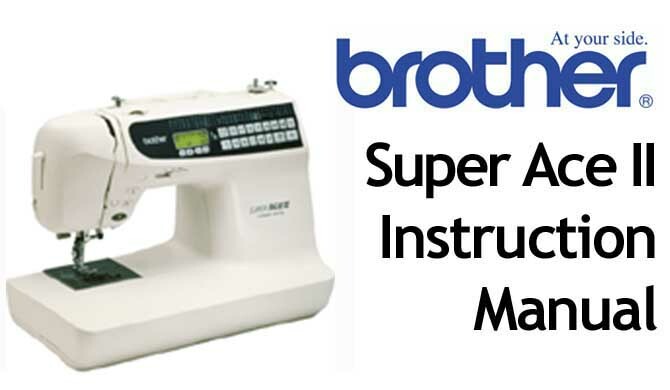 Buy your Brother Embroidery Sewing Machine NV 1000 Workshop Service & Repair Manual online.